Using nitrogen to fill your tires, which has been done for years in race cars, commercial airliners and long distance trucks, allows tires to retain correct pressure much longer. 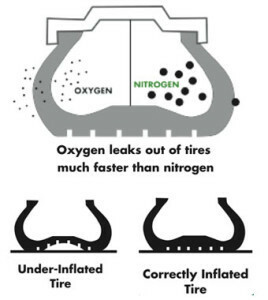 Nitrogen's larger molecules prevent it from seeping out of a tire as quickly as air. 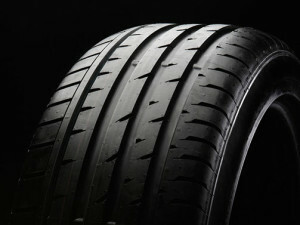 Nitrogen filled tires stay inflated almost 4 times as long as air filled tires. If tires leak less, they stay properly inflated longer which prevents premature tire wear. The National Highway Traffic Safety Administration advises that gas mileage can be improved significantly by keeping vehicle tires within the recommended pressure range. Most drivers rarely check tire pressure, as a result, tires are often under-inflated. 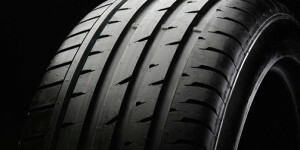 This can lead to tire failure such as tread separation, blowouts and flat tires. Properly inflated tires improve the steering, stopping, traction and load-carrying capability of your vehicle.